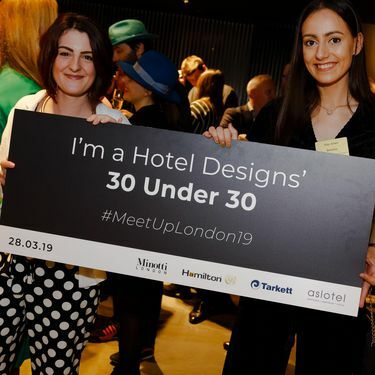 Hotel Designs’ Meet Up London, which took place on March 28 2019, provided an evening full of celebrations for Brintons designers Jodie Hatton and Kayleigh Jones. London was at the centre of the design world once more, as hundreds of designers, architects, hoteliers and key-industry suppliers descended on city’s Fitzrovia district for Meet Up London. New to this year, the evening included the final of Hotel Designs’ 30 Under 30. 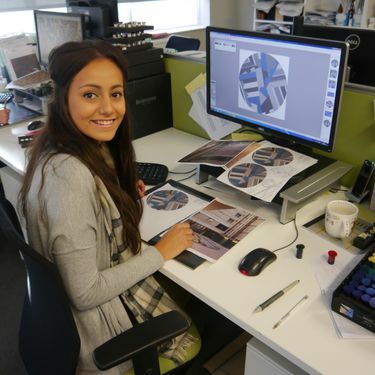 Following its search to find the industry’s next rising stars, Hotel Designs whittled down the hundreds of entries to just 40 talented designers and architects and announced the finalists of its 2019 30 Under 30 initiative at the event and we were delighted to discover that Jodie and Kayleigh had made the final list! Nominations came in from many leading design firms such as HBA London, The Gettys Group, WATG, Richmond International, Gensler and many more. 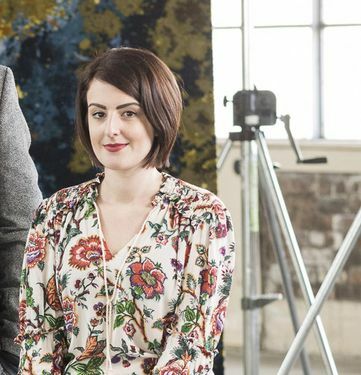 “Our aim for the 30 Under 30 initiative is really to bridge the age gap between designers, hoteliers, architects and key industry suppliers,” said Katy Phillips, publisher of Hotel Designs. We are excited to announce the launch of our brand new QuickWeave™ collection - Kirman. 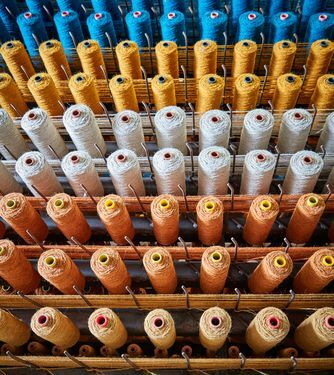 Available to customers across the Asia Pacific region, the collection invites customers with projects less than 500m² to enjoy our ready to weave axminster service. Developed by our talented team of expert designers, Kirman offers a choice of 50 production ready designs, waiting to be custom coloured, using the vibrant Kirman palette of 12 colours. The collection covers a broad range of styles including florals, geometrics, scrolls, textures, modern and traditional patterns. The twelve Kirman colours are part of our existing pom box and have been carefully selected for their versatility and commercial suitability. 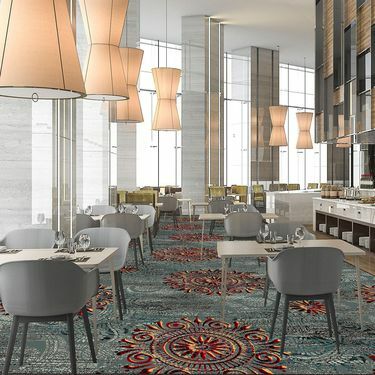 Explore the collection and see how these exquisite designs can enhance your next commercial project using our Design Studio Online recolouration tool. Nominations, which closed on February 15, came in from many leading design firms such as HBA London, The Gettys Group, WATG, Richmond International, Gensler and many more and we were delighted to hear that our Creative Designers Jodie Hatton and Kay Jones have been shortlisted. The winner will be announced at Hotel Designs’ highly anticipated networking event, Meet Up London: 30 Under 30 on March 28 at the showroom of Minotti London. As the largest user of British Wool, Brintons are proud to have been granted the first license in British Wool’s new licensee scheme. 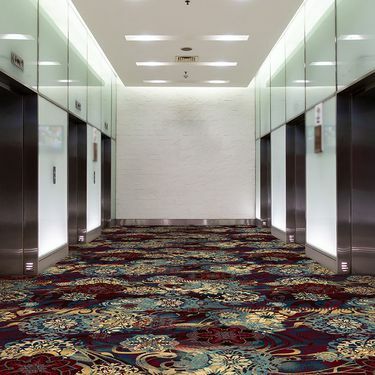 It was created to differentiate brands which genuinely have a high British Wool content in their products and therefore can offer a better quality carpet. Expect more communication around the new licensee scheme being released throughout 2019.